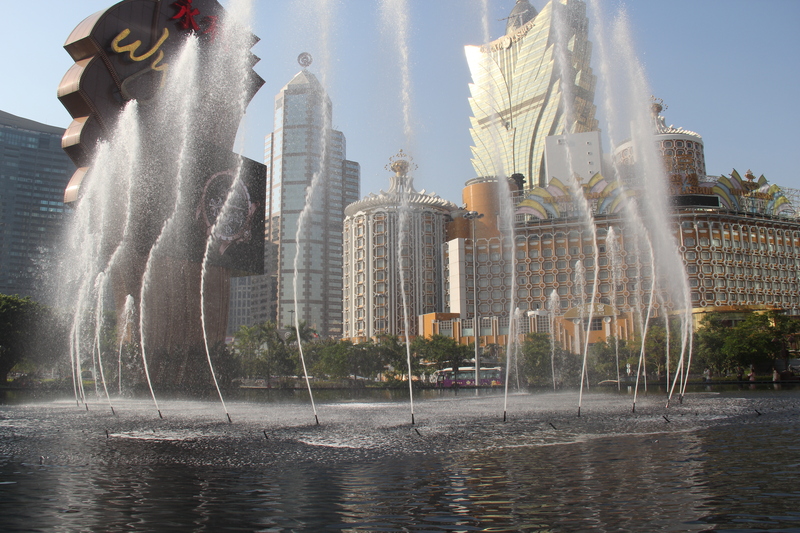 Part 17: Day Trip to Macau | Nam Writes. 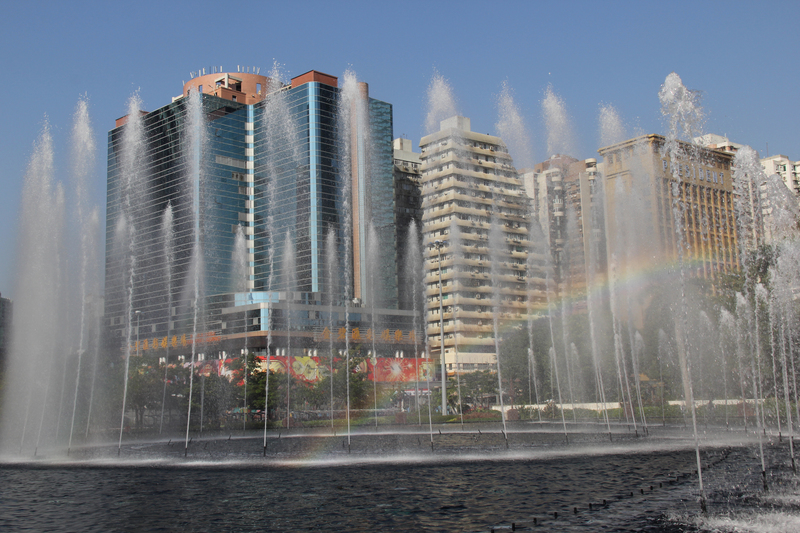 Note: This is the final Asia post, just in time for my trip to Peru tonight. It’s only taken me six months to finish this trip report. Go me. We debated whether to go to Macua. 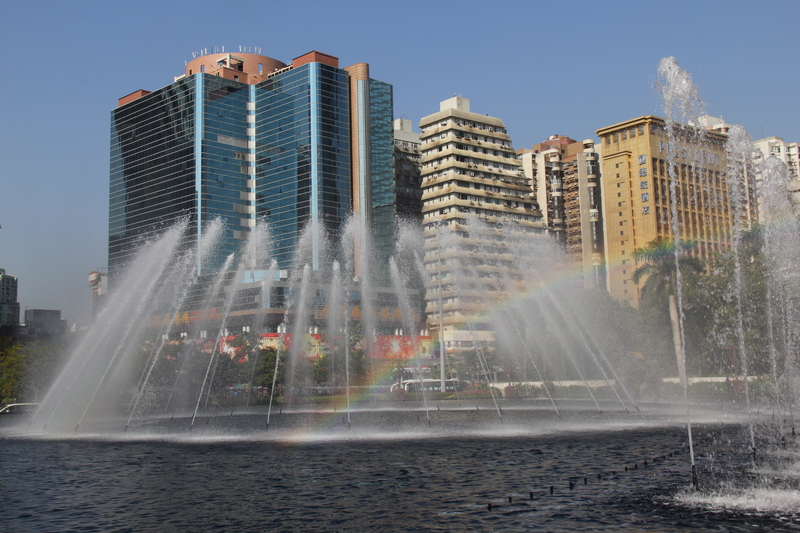 Macau is a former Portuguese colony about an hour from Hong Kong by ferry. 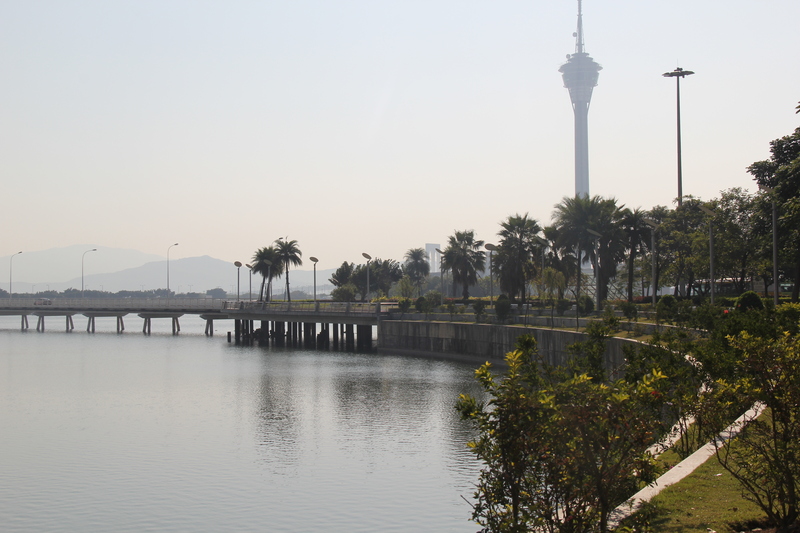 Known for it’s gambling, it’s often called the Las Vegas of the East, but not as fun. Since we had already been to Vegas, we wondered if there was really what to see. 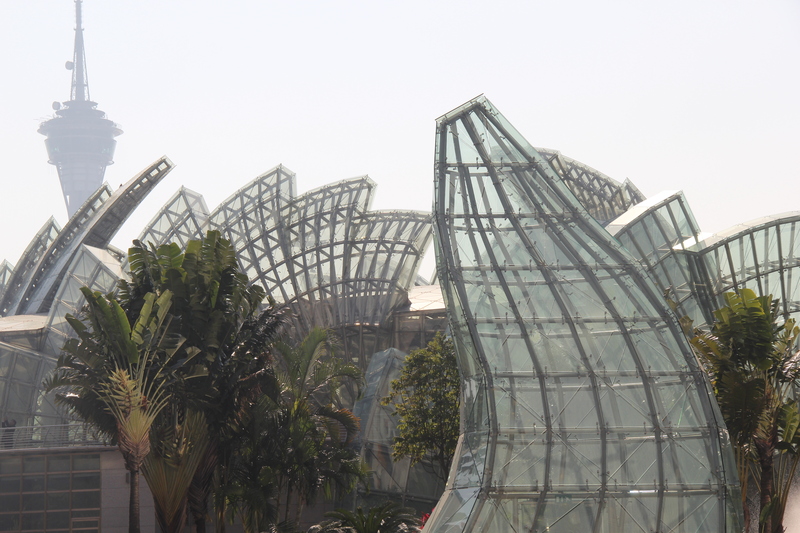 But we had explored much of Hong Kong Island and we were open to something new. 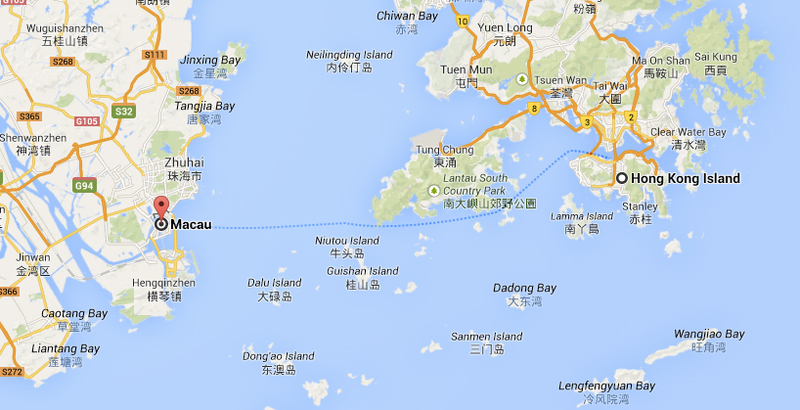 Macau is an independent territory. So you must show your passport and go through customs both ways. 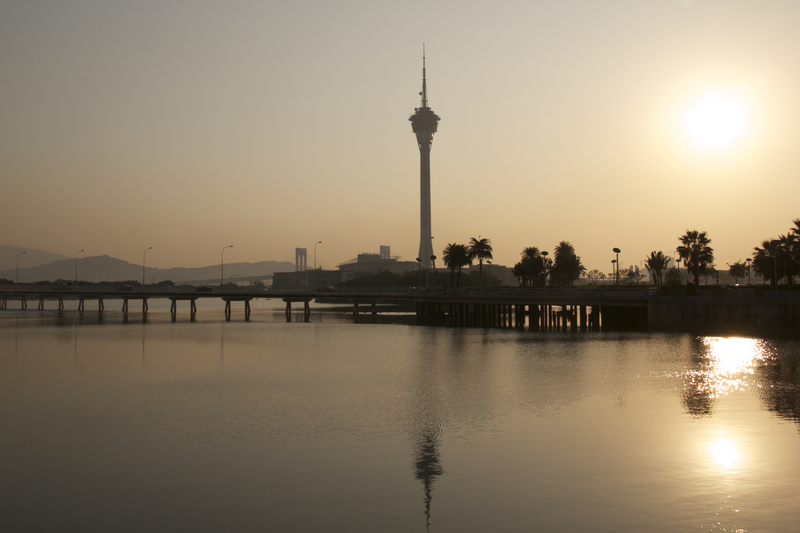 Macau is a mix of modern new hotels and vestiges of its colonial past. Both are pretty in their own right. 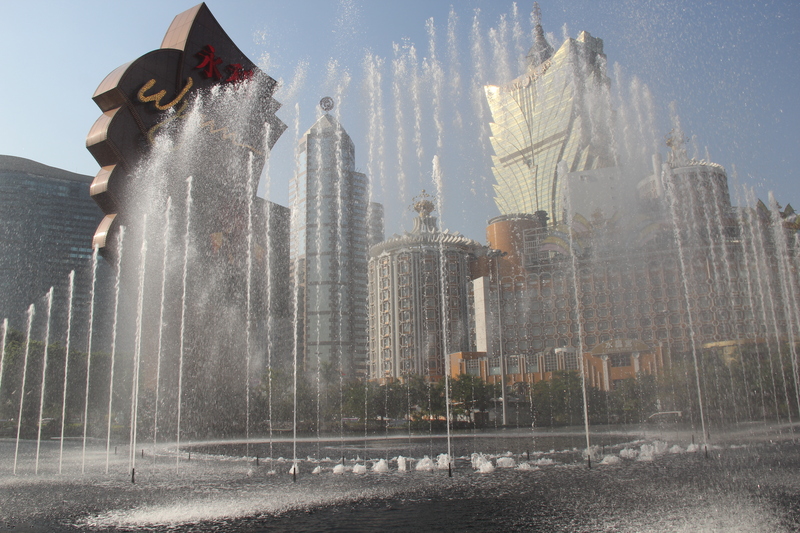 Like the water show at the Bellagio in Vegas, the Wynn Macau has its own version. 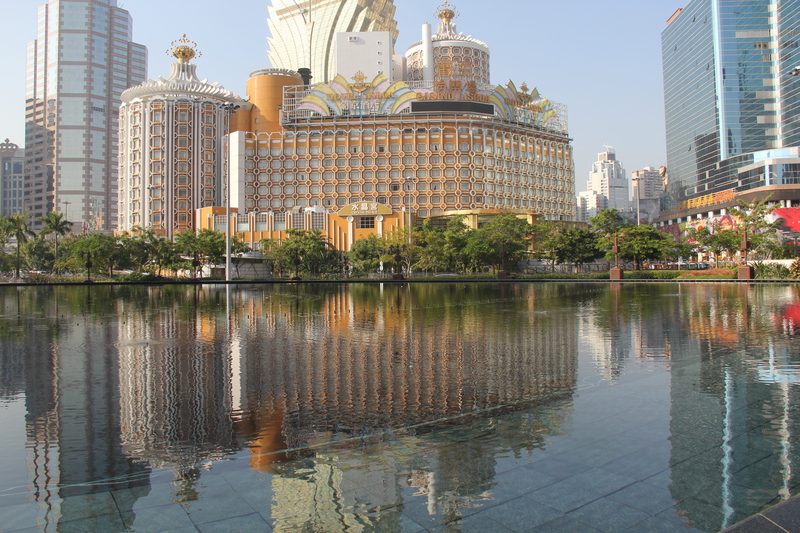 It’s not worth a trip to Macau just for this but it certainly is pretty. And then of course, you have the requisite sunset picture. 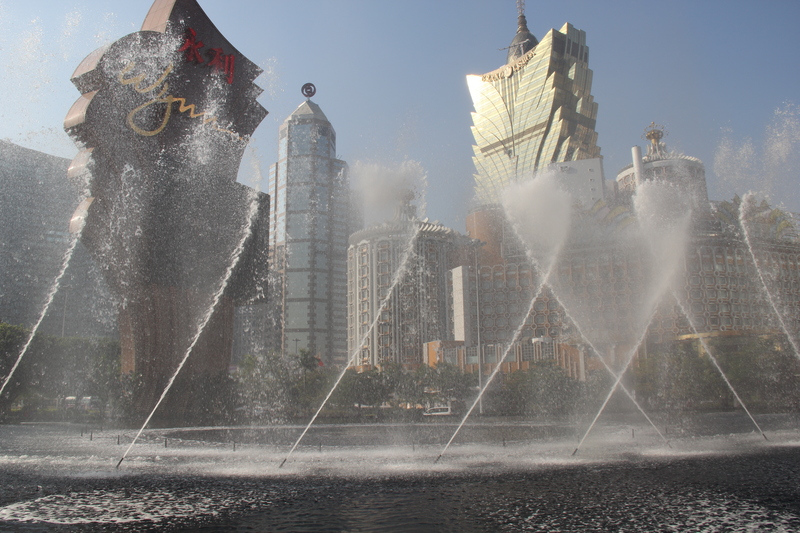 Verdict: Macau was a pleasant day trip, but while I would go back to Hong Kong in a heartbeat, I have no desire to go back to Macau. 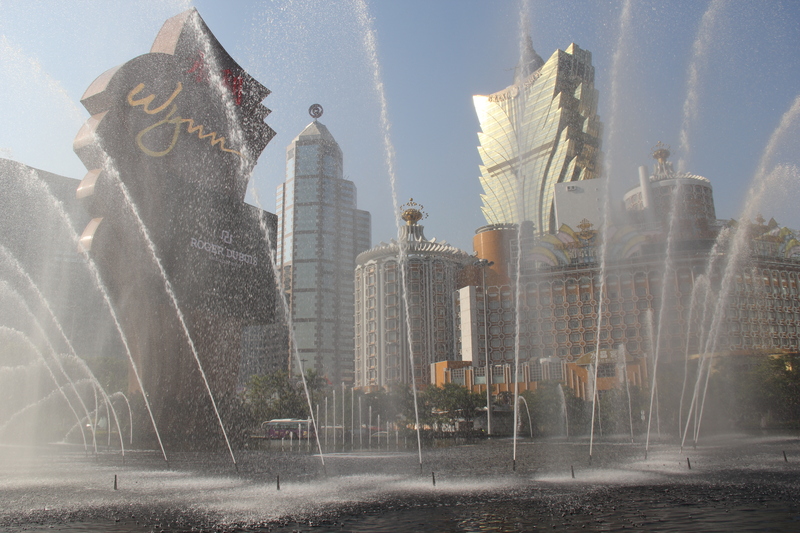 I’m not a huge gambling fan, and Las Vegas has everything Macau has and more — plus it’s in English!